El lamination is made by the silicon steel strip. 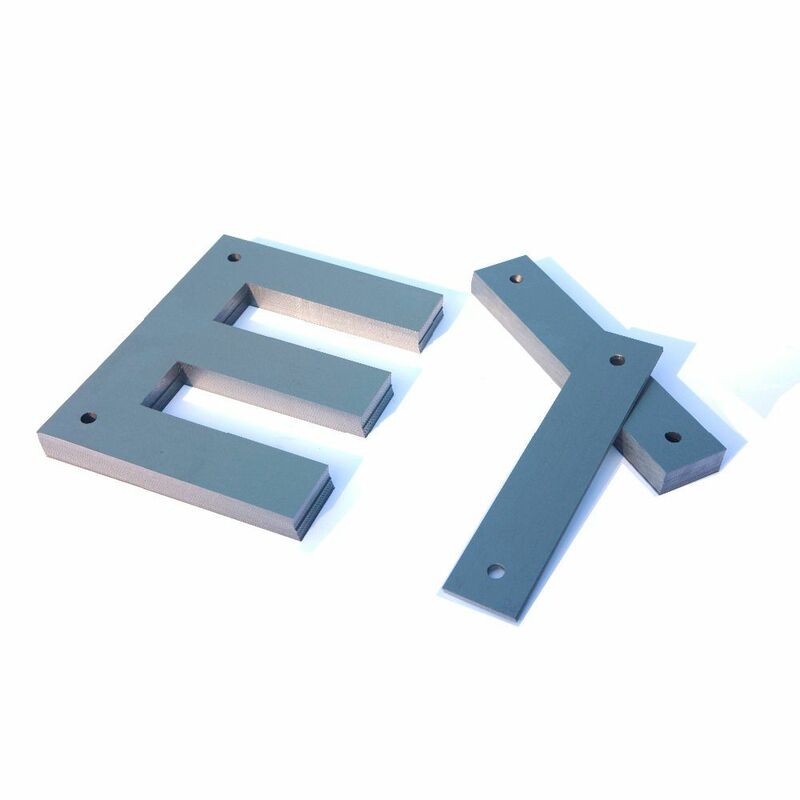 the model of El lamination in standard sizes is from El-28 to El-240, and the model of El lamination in non-standard sizes is from El-36 to El-360. 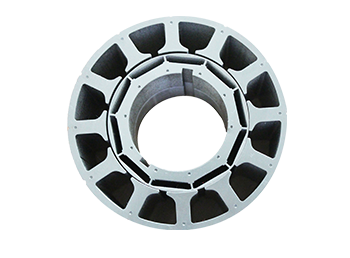 the gap sizes of transformer lamination core can be customized. 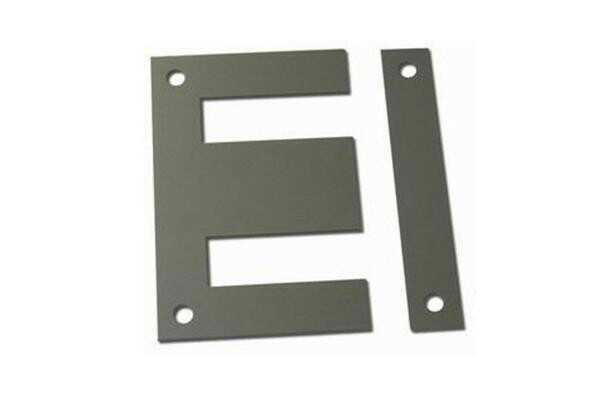 EI lamination is made by the silicon steel strip. 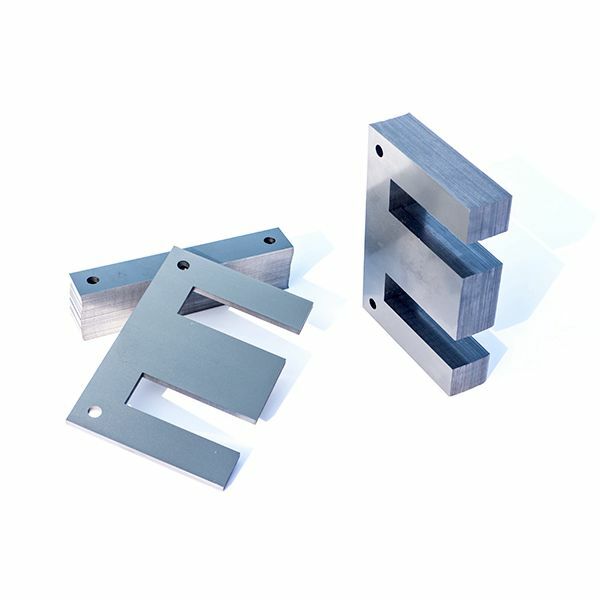 the model of EI lamination in standard sizes is from EI-28 to EI-240, and the model of EI lamination in non-standard sizes is from EI-36 to EI-360. 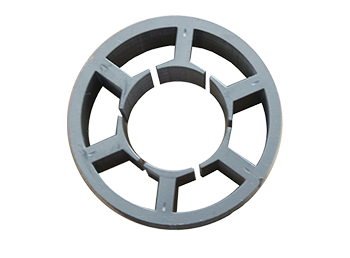 the gap sizes of transformer lamination core can be customized. 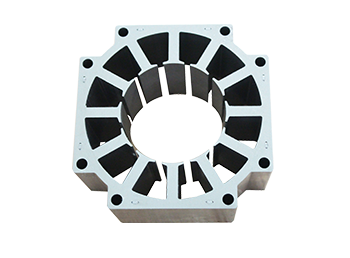 Three-phase EI lamination is made by the silicon steel strip, the model of three-phase EI lamination is from three-phase(20）to three phase (100), and the hole size is from φ4.5 to φ14, the gap sizes of transformer lamination core can be customized. Application: motor, electric engine, dynamo, transformer, electromagnetic switch, reactor, magnetic amplifiers, ballast, yoke flow cirle, relay and other industry usage. Shenzhen Jiarun Precision Science&Technology Co., Ltd was Established in 1997, located in Shenzhen China, closely to the seaport of Shekou, with convenient transportation access. 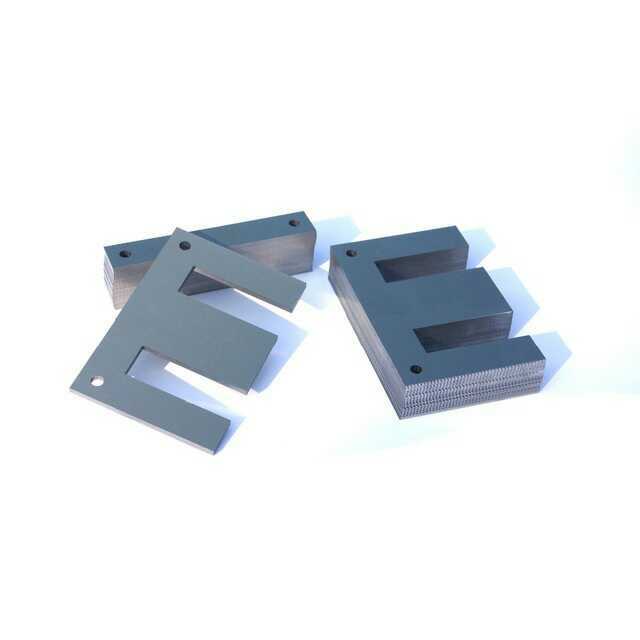 we specialize in high-speed stamping die. 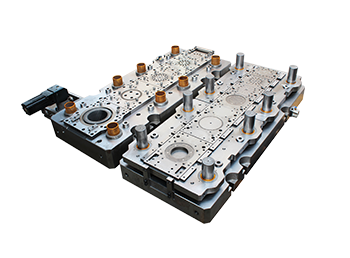 high-precision progressive die and double-row revolving slot progressive tool. and the motor BB covers stamping die, and 180 ° revolve tooling innovation. We have some advanced machines from Switzerland. Japan and Taiwan. Such as, trilinear coordinates measuring instrument. Sodick. CHMER.etc. and own an excellent team. It guarantees the quality and precision. 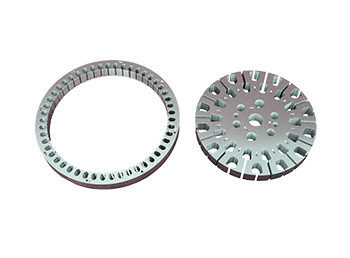 We have in house Pressure Die stamping Facilities for the process of stamping stator and rotor. We have a fully equipped tool room for support of the Press shop & Die stamping Shop. Our precision engineered products and advanced manufacturing practices gives us a cutting edge over our competitors. 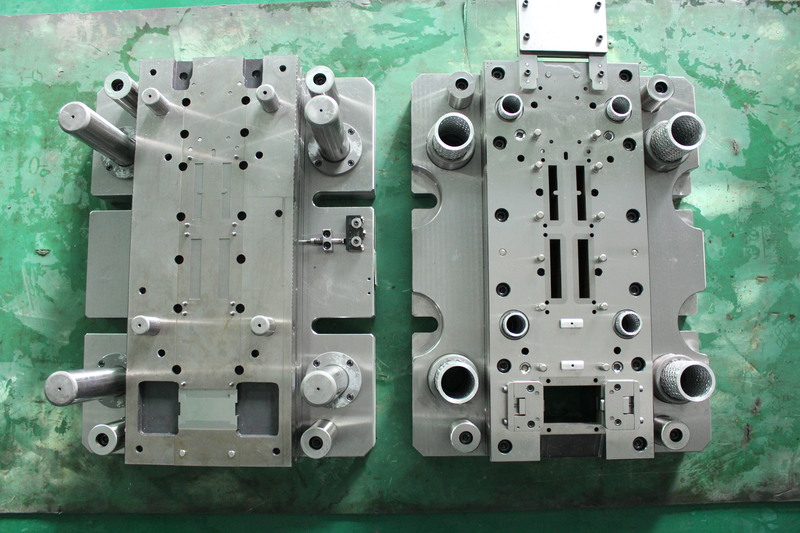 1. it belongs to high-speed stamping tool. 2. it have high-efficiency and high-output. 3. the life span of die not less than one hundred million stamping times. 4. the process cost is very lower than single punch die. 5. it can be completed automatic stacks of single sheet. 6. it will can be saved the raw material . 1. 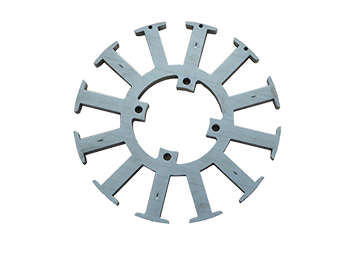 All punch chip use tungsten steel to stamping, The comprehensive service life span of the tool is not less than ten million stamping times. Tungsten steel edge should be grinded within 2 million stampings per time. but any details according to customer reuquires. 2. 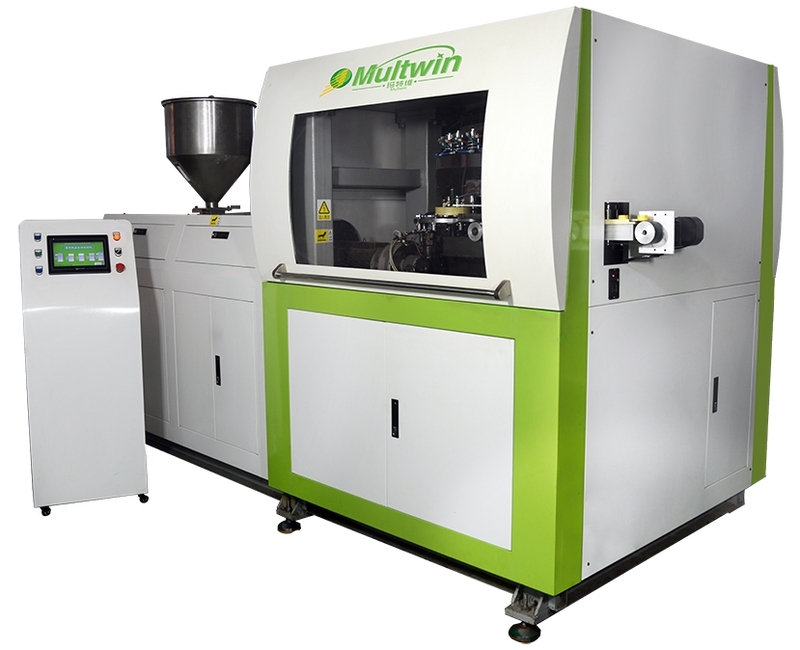 All price will precision count by my engineer and provide a competitive price for my customer. let all product have good value for money. 3. 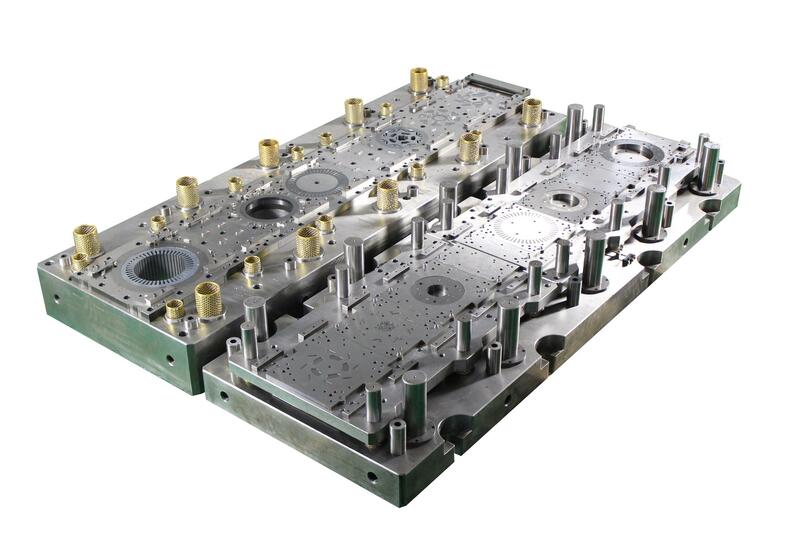 Consider to convenience,it's simple assembly to our mould.and lower cost for maintenance, special after-sales service and regular maintenance and grind punch chip. 4. We have a experienced design and manufacture team. and it's important to each details for us. we very care the finally and key requires. the good quality and warm service always promise and practice to my customers. meanwhile, we won the affirmation and trust of them. 5. We can provide design drawings 2D and 3D files to my customers. and technology support. 6. We have complete test system and instrument. and Issued quality inspection sheet by Jiarun Quality inspection department. 7. 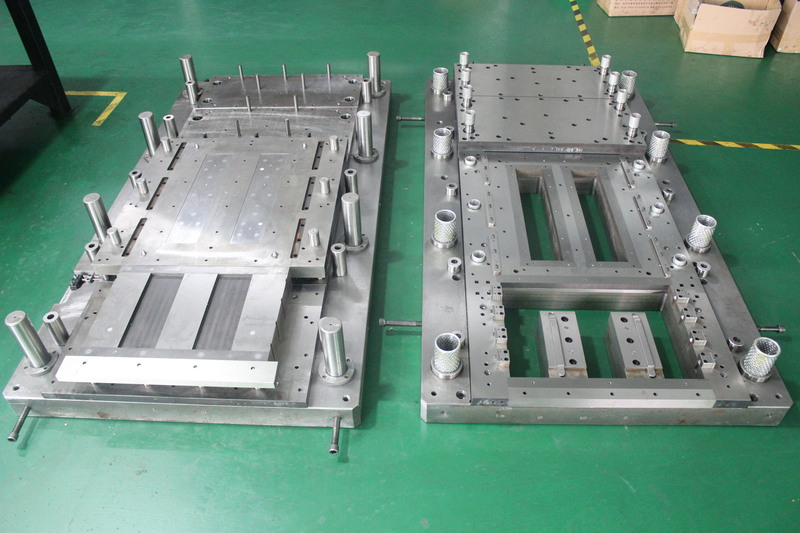 As to the problem in the tooling manufacture process. main department will organize discussion and solution.